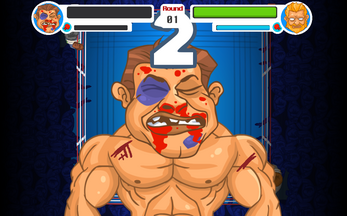 SuperPunch is a complete project ready to release and mobile friendly. 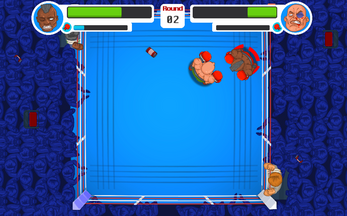 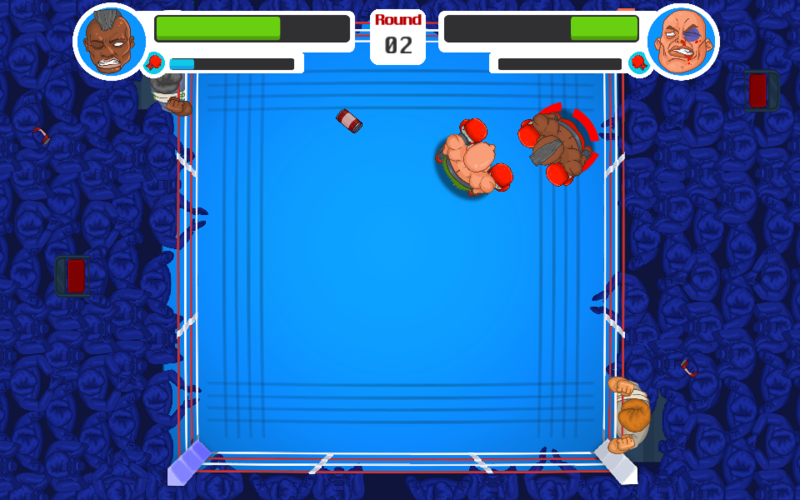 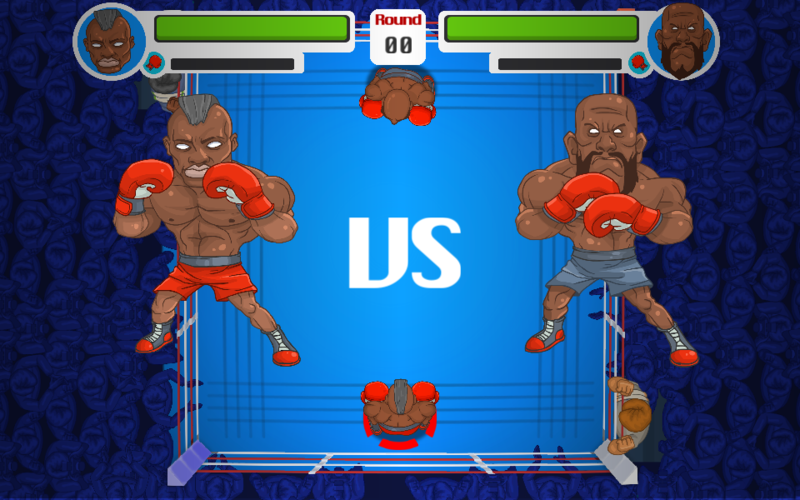 It contains all necessary stuff to build a tophead boxing game. 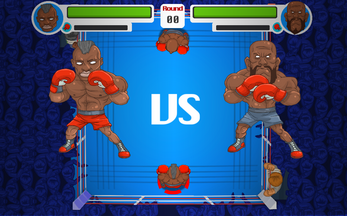 • Layered .SVG files included. 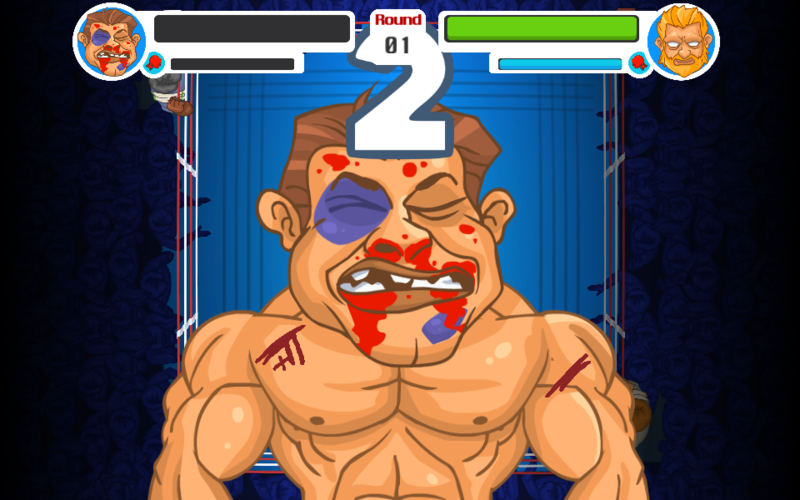 • UI, field & combat Sound effects included.